Many people are looking for the best lightweight laptops to buy. Laptops, mobile phones, and tablets have been getting thinner and lighter by the day, and by the looks of it, no one is complaining a lot about it. We love the fact that lightweight laptops have chosen not to compromise when it comes to technology. 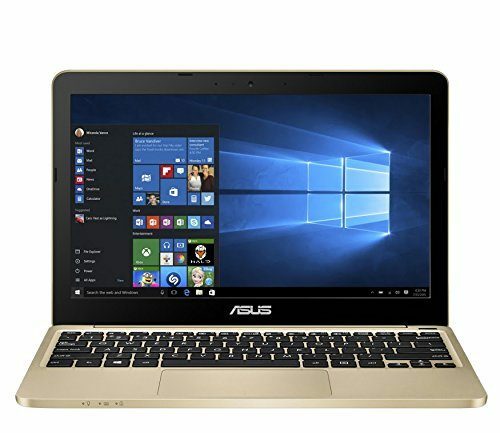 In fact, most of the ultrabooks that we have come across use high-end technology and the best in the laptop industry which makes them as competitive as they are chic. Lightweight laptops do have a reputation of being pricey, so you should avoid relating light with cheap. The era of ultrabooks or lightweight laptops began when the MacBook Air was pulled out by Steve Jobs from a Manila envelope and since then there was no looking back! Today, ultrabooks come with great processing power and excellent storage, apart from having a huge battery life as well. They can be said to be a cross between less efficient tablets and heavier laptops. They are lightweight but offer some top specifications for various purposes and functions. The ultrabooks listed here are the new generation, light, design-focused notebooks. They are thin at 20mm or even less. 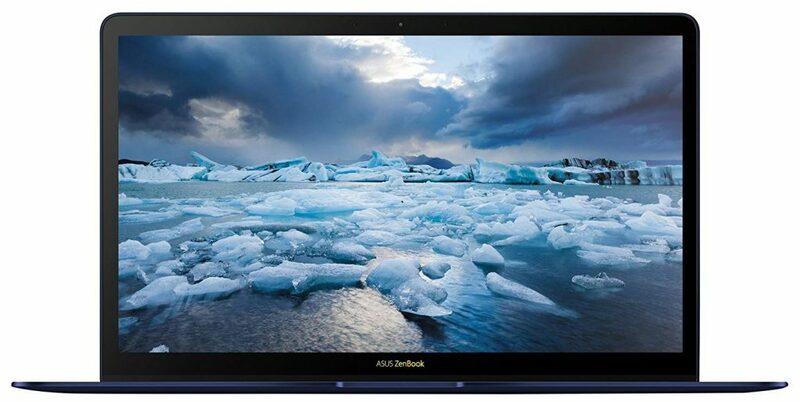 Most of the ultrabooks are designed based on the MacBook Air, as far as the form, the weight and the design are concerned. They are a new breed of laptops, with a thin profile and lower costs as compared to conventional heavy laptops. 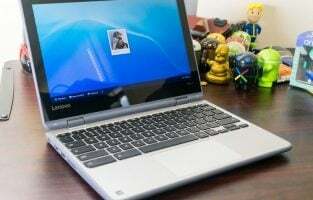 But they may also not have the traditional peripherals like a DVD burner, multiple USBs, a hard-wired Ethernet port, or additional ports that are available in conventional Windows notebooks. So let’s check out the new generation of ultra slim, lightweight laptops and see which one fits your needs. This ultrabook is powered by an Intel Core i5-8250, quad core with 8 MB cache, clocking at a speed of 1.6 GHz, with a maximum speed of 4.0 GHz in turbo mode. This is combined with the Intel UHD Graphics 62, with an Intel integrated 1 GB card. The RAM of this notebook is 8 GB LPDDR3. The hard drive memory size is 256 GB SSD. It comes with a display screen of 13.9 inches 3K, LED, with a resolution of 3000 x 2000 pixels and a ppi of 260 along with touch panel. The dimensions are 11.97 x 8.54 x 0.57 inches (WHD) and the weight is 2.93 pounds. As for connectivity, there is one Mate Dock 3.0; one USB A port; one USB C port; an HDMI and VGA port. It operates on the Windows 10 Home, Signature edition, without much bloat-ware. There is just one app included in the OS, the Huawei PC Manager. 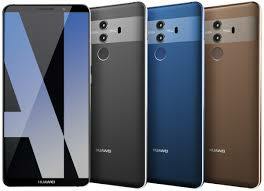 It enables instant and wireless connection between the notebook and Huawei phones. For audio content, there’s an immersive 2nd generation Dolby ATMOS. The design is slick and sensible and offers a premium feel with aluminum unibody combined with sandblast finish. It looks luxurious. It also has a gorgeous display and an effective performance. The battery life is terrific and long lasting. The processor is 40% faster than the earlier model, due to the U series processor, rather than M, seen in most ultrabooks. This one is available in mystic silver color, with the other color being Space gray. The keyboard is a full sized one and is spill proof. The trackpad is quite large. The power button comes with a fingerprint scanner built in it for Windows Hello. You can sign into the laptop with just a touch. 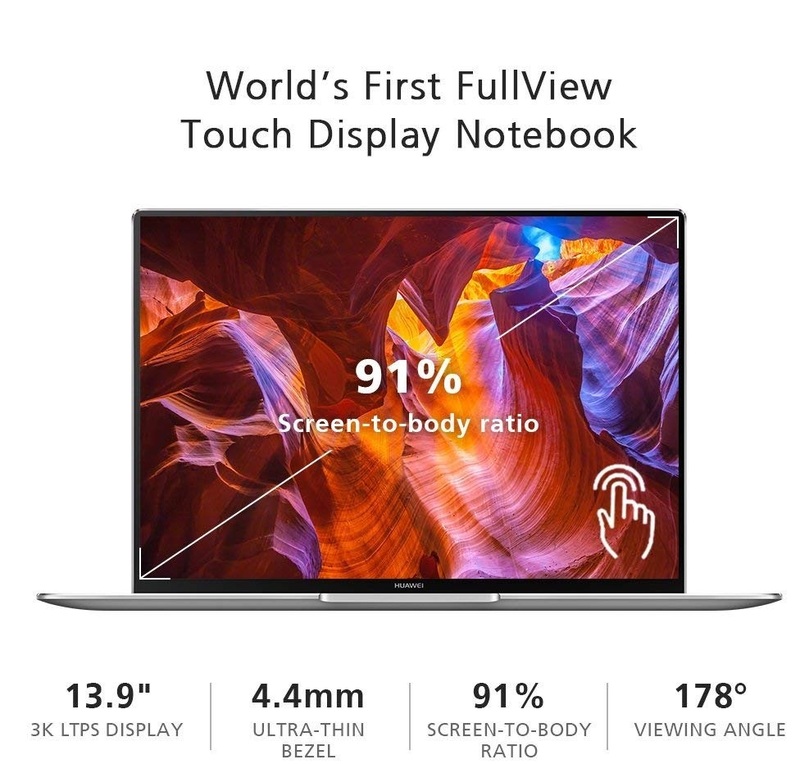 You could call this ultrabook the world’s first Full View book, as it comes with a screen body ratio of 91% with tiny bezels of 4.4 mm surrounding the screen. The touchscreen offers a snappy response and is sharp and vibrant. Those who are willing to pay a handsome amount for an ultrabook with a gorgeous display and great performance. If you want a lightweight notebook you can clasp in one hand while rushing about or something that fits in your backpack, this is the most mobile option. Not suitable for editing/rendering 4K media, but satisfactory for all other productivity tasks. 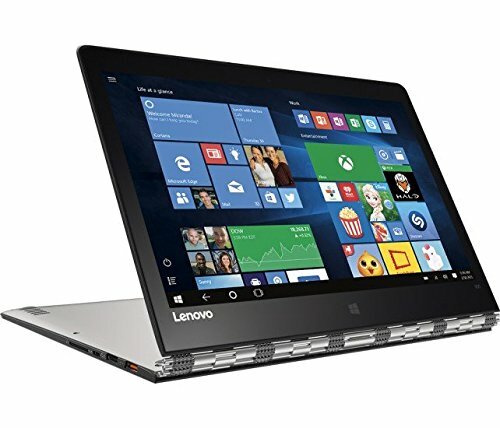 This is the sequel to the Lenovo Yoga 910 and is a flip, convertible notebook. It is powered by an 8th generation Intel Core i7-8550U chipset, clocking at a speed of 1.8 GHz, with a RAM of 16 GB and a hard drive memory of 512 GB SSD. This is combined with the Intel UHD Graphics 620 card. The ultrabook comes with a 13.9 inches touchscreen and has a screen resolution of 3840 x 2160 with LED backlight and uses IPS technology. The design is flip and fold with 360 degrees. As for connectivity, there are 2 Thunderbolt USB Type 3 ports; one USB 3.0 port; one Wireless AC; one HD webcam built in having 4 microphones and a built-in fingerprint reader. The dimensions are 12.7 x 8.8 x 0.5 inches and the weight is 3.09 pounds. It operates on the Windows 10 Home OS and comes included with an Active Pen 2 stylus. The average battery life is around 10 hours. It comes with a pen; a 3D plastic pen clipping into the USB A port. Inputs are accurate and the build is above average. The hinge design is cool, the battery is excellent and the performance is good. Those looking for a premium laptop with full HD display, perfect for multitasking as well as battery conservation. Those who want a robust (there’s no flex and it’s by no means flimsy) laptop using a hinge design, with the screen flipping behind fully. Not suitable if you want the lightest ultrabook. It is lightweight but there are other lighter ones in the competition. Users who want an active pen for doodling or for another day to day jottings. It rocks an 8th generation Intel quad Core i7-8550U chipset clocking at a speed of 1.8 GHz, with a turbo boost speed of up to 4.0 GHz. It is combined with integrated Intel UHD graphics card. The RAM is 16 GB and it has a hard drive memory of 256 GB SSD. It is a 13.3 inches laptop with dimensions of 12.6 x 8.1 x 0.54 inches. The touchscreen resolution is 3200 x 1800 pixels with a QHD+ screen. 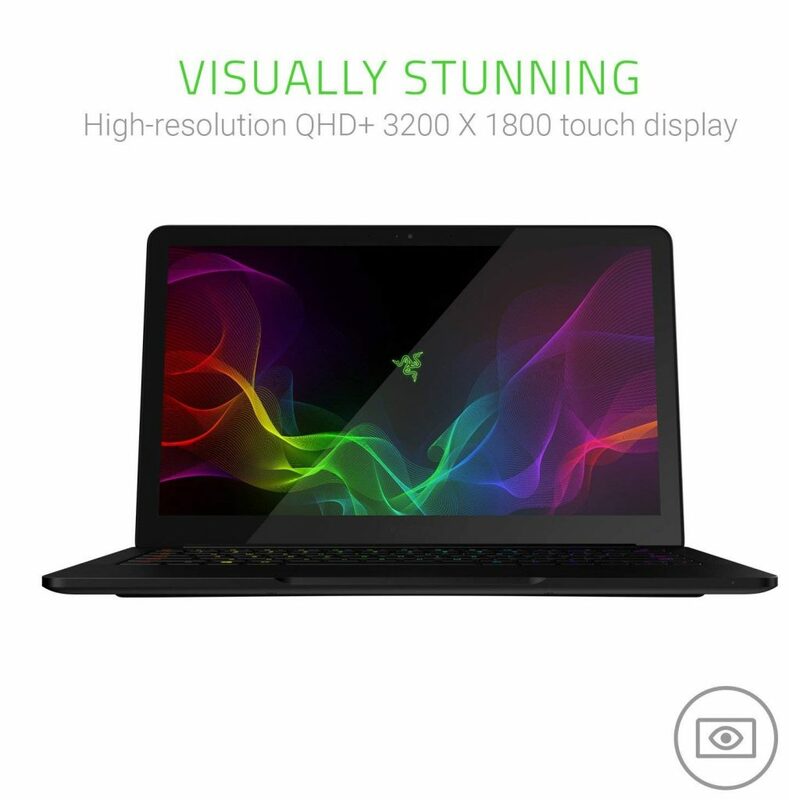 The dimensions of the Razer Blade Stealth are 8.12 x 12.65 x 0.54 inches (L*W*H) and the weight is 2.98 pounds. It operates on the Windows 10 Home OS. Performance is greatly enhanced with the Quad core Kaby Lake Refresh chipset and the battery lasts an average of 5 hours. The speakers are powerful and the keyboard is more tactile compared to the MacBook Pro. It comes with a Windows Precision Touchpad, having improved tracking as well as recognition for multi-touch gestures. The small bezels and the big display make it look very attractive. Apart from the average battery life on this ultrabook, it is far better than the competition at this price. Those looking for high performance in their ultrabooks. Also offers a good gaming experience with high frames per second, though you have to play games at lower settings. Those looking for a powerful as well as affordable ultrabook. It is a convertible 2 in 1 ultraportable notebook that is powered by the latest 8th generation quad-core Intel Core i7-8550U, clocking at a speed of 1.8 GHz, which can be boosted to 4 GHz in turbo mode. It has a cache of 8 MB with 4 cores. This is combined with an Intel UHD Graphics 620, 16 GB. The system runs on the Windows 10 Home 64. The RAM is 16 GB DDR3 and it has a hard drive capacity of 512 GB PCle NVMe M.2 SSD. It comes with a 13.3 inches diagonal screen which is in FHD using IPS technology with WLED backlit touchscreen and a Corning Gorilla Glass, sporting a resolution of 1920 x 1080 pixels. The dimensions are 12 x 8.6 x 0.5 inches (LWH) and the weight is 2.87 pounds. As for connectivity, the HP Spectre x360 has 2 thunderbolt 3 ports; 1 USB 3.1 Generation 1; 1 headphone and microphone combination. The battery life averages around 16 hours. It has a flexible hinge which can be used in different modes, like the regular laptop mode; tablet mode; 2 differing stand modes. The chassis is one of the best available in the market, with a modern style that uses aluminum completely in a unibody construction that is both sturdy and dependable, with a matte finish that resists fingerprints. The keyboard has slim switches and offers an excellent typing experience. Those who want to use an ultraportable laptop in different modes. Those who are looking for a well built, powerful, well designed, super slim and light notebook. For those who type a lot. Those who want a 360 degrees convertible hinge laptop. The design is created in aluminum that is aerospace grade. 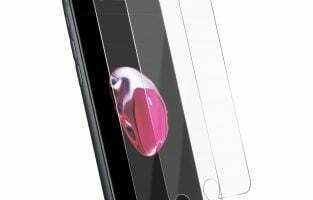 It is slim at just 1/2 an inch and weighs only 2.4 pounds. The Asus ZenBook 3 is powered by the latest 8th gen Kabylake Intel Core, i7-8550U chipset, clocked at a speed of 1.8 GHz with the 8M cache. The speed can be boosted to a maximum of 4.0 GHz in the turbo mode. The RAM is 16GB and the hard drive storage is 512GB NVMe SSD. It operates on the Windows 10 Pro. As for connectivity, it is enabled with Thunderbolt 3 USB 3.1 Type C. It also has two dongles with USB 3.1 to USB 3.0 + USB 3.1 to HDMI. Asus, however, offers many accessories for charging multiple devices, but you have to buy these and carry them around with you. The battery is powered at 46Whr and offers an average life of 9 hours. There is also a quick charging feature that allows you to charge the device in 49 minutes up to 60% capacity. The display is 14 inches FHD cased in Corning Gorilla Glass 5. It has a slim bezel of just 7.46 mm. It has a completely metal housing. You can also sign into it using the Windows Hello, with the fingerprint sensor placed on the top corner of the touchpad. The Asus ZenBook 3 comes with 4 Harmon Kardon speakers, good for listening to music or watching YouTube videos. 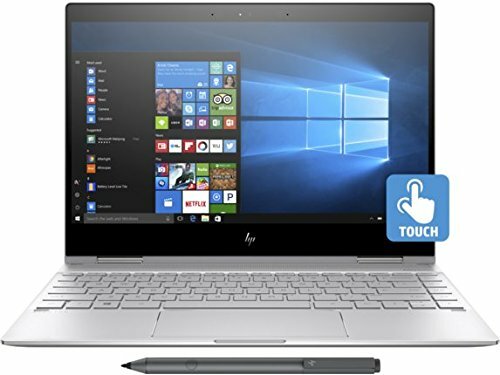 Those looking for a light and portable ultrabook with a crystal clear display. Not suitable if you are looking to connect several devices simultaneously. Suitable for those who want smooth multitasking without any slowdown. Also for those who want an ultrabook that can handle intense tasks, though it will not offer all-day battery. 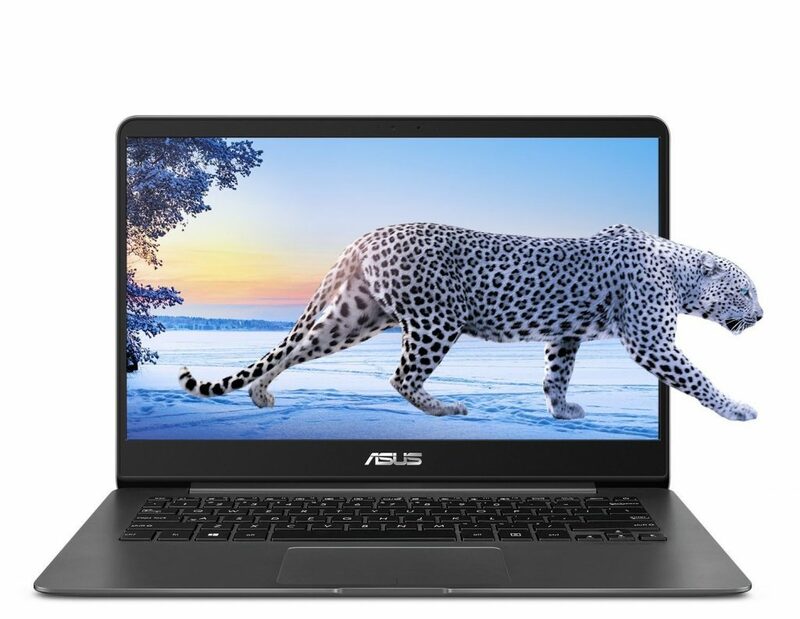 This 14 inches ultrabook from ASUS is powered by the 8th gen Intel Core i7-8550U, clocking at a speed of 1.8 GHz, which can be boosted up to 4 GHz in turbo mode. It has 8MB cache with 4 cores. This is combined with an Intel HD Graphics integrated card. The display screen is Full HD with NanoEdge bezel, with a resolution of 1920 x 1080 pixels. The RAM is 16 GB DDR3 and the hard drive capacity is 512 GB SSD. As for the ports, it has one USB 3.1 Type C port; one USB 3.1 port; 1 USB 2.0 port; 1 micro HDMI port and one SD card reader, meaning it has a decent number of ports. It operates on the Windows 10 Pro. The dimensions of the ultrabook are 12.8 x 8.9 x 0.6 inches (LWH) and it weighs 2.9 pounds. The chassis is a plain but premium looking one. The display is truly a feast for the eyes, with vibrant colors and sharp, detailed images. It also comes preloaded with the AudioWizard software, allowing users to select different sound profiles for music, gaming, movies etc. It is not created for serious gaming but can handle casual gaming. This is an ultrabook with elegant chassis; good typing experience and a good battery life. The battery life is around 8.5 hours. In short, great value for money being a compelling combo of functionality with features. Suitable for those looking for a powerful overall performance, stunning screen and a great audio output. 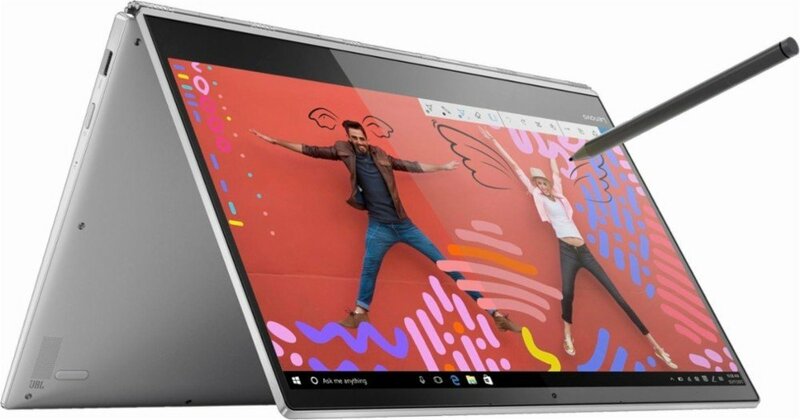 Perfectly suitable for those who want to use their ultrabook for entertainment, like a dance party, without the need for any external speakers. Suited for those who want an ultrabook for multitasking as well as productivity. It is powered by a 7th gen Intel Core i7 chipset that is combined with a RAM of 8 GB and hard drive storage of 256 GB. The processor clocks at a speed of 4 GHz 8032. The processor is combined with the Intel Iris Plus, Graphics 640 integrated GPU. It operates on Microsoft Windows 10 S OS. The device has dimensions of 2.1 x 9.9 x 13.4 inches (LWH) and it weighs 2.83 pounds. The display screen is 13.5 inches and it has a maximum resolution of 2256 x 1504 pixels, with a pixel density of 201 ppi and an old school aspect ratio of 3:2 in a square shape. As for the design, it has a fabric deck, rather like suede with a waxy coating. This is a material that offers resistance to spills and stains and you can even clean it up with warm water, which cannot be said for other ultrabooks. It is minimalist in the sense that there is only 1 USB 3.0 port; one 3.5 mm audio socket; one Mini Displayport. It does not have a slot for SD card. Most ultrabooks come with few ports, but this is lighter than the rest of the competition. 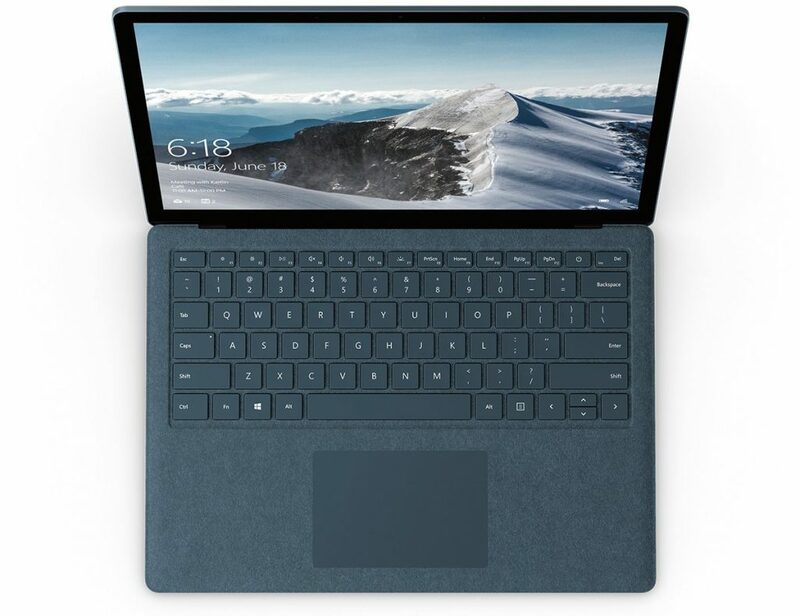 However, it does have the Microsoft Connect Port, supporting Microsoft Surface Dock. It is an accessory that offers you 4 additional USB 3.0 ports; 2 more mini display ports; one Ethernet; one audio output. However, it has to be purchased additionally. The Alcantara fabric might be liked by some, but some might not like the feel of the texture on your wrists when typing for a long time. Those who want an ultrabook that strikes a balance of portability with productivity. Ideal for students, being a kind of minimalist notebook. It is also suitable for those looking for a super portable laptop that is convenient to keep in a sling bag or a backpack. Not suitable if you want a lot of connectivity options. Not suitable for those who want to watch videos, but suitable for general productivity. The 3:2 aspect screen is good if you want to read web pages or work on a word document. Not suitable if you want to play games, as many titles are not designed for such-standard aspect ratios. Suitable for frequent travellers, interested in productivity and work rather than entertainment. Acer has always had the title of ‘the world’s thinnest laptop’ to its credit and it continues with the Acer Swift 7 this year as well. It comes in a black and gold color option and is sturdy with an aluminum case. It is less than 0.4 inches in thickness and is one of the slimmest ultrabooks in the world. This is a 13-inch model that weighs just 2.4 pounds. 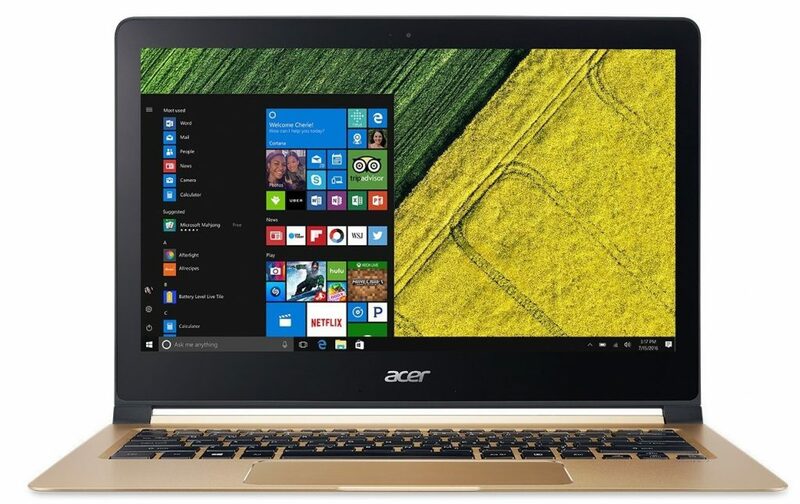 The dimensions of the Acer Swift 7 are 12.8 x 9 x 0.39 inches and the weight is 2.48 pounds. It is powered by the 7th gen Intel Core i5-7Y54 chipset, clocking at a speed of 1.2 GHz, with a maximum of 3.2 GHz in turbo mode. The processor is a dual-core SoC and the ultrabook is not a powerful performer. However, it is capable of handling regular office tasks as well. It is combined with an integrated Intel HD Graphics 615. 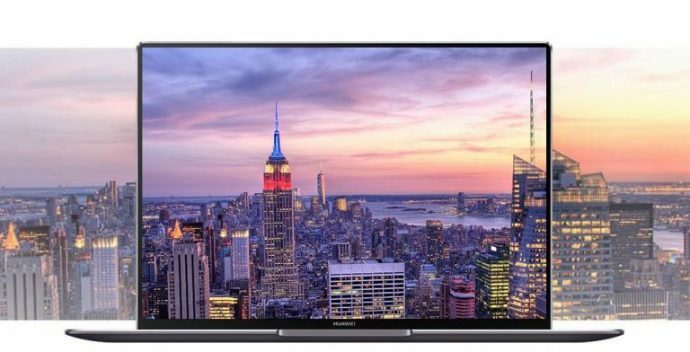 The screen is an FHD 13.3 inches with a resolution of 1920 x 1080 pixels, using IPS Cinecrystal LED technology with backlit display, encased in Corning Gorilla Glass 4. The viewing angles are good and the laptop offers good legibility even in bright environments, in spite of the glossy screen. The RAM is 8 GB LPDDR3 and the hard drive capacity is 256 GB SSD. It operates on the Windows 10 Home OS. As for connectivity, it has 2 USB 3.1 Type C ports; one 3.5 mm combination audio jack. If you wish to connect more devices, you will need an adapter. The battery life averages about 9 hours. It makes use of LiPo battery and has a capacity of 41.58 Wh. Overall, this is a great laptop from Acer with good performance. Those who are looking for a thin build ultrabook and do not mind a limited option of ports. It is suitable for those wanting a business laptop and those who do not need too many security features. Those who want to perform regular or routine office tasks. Cannot be used for video editing and the like as it pushes the CPU to the limits. 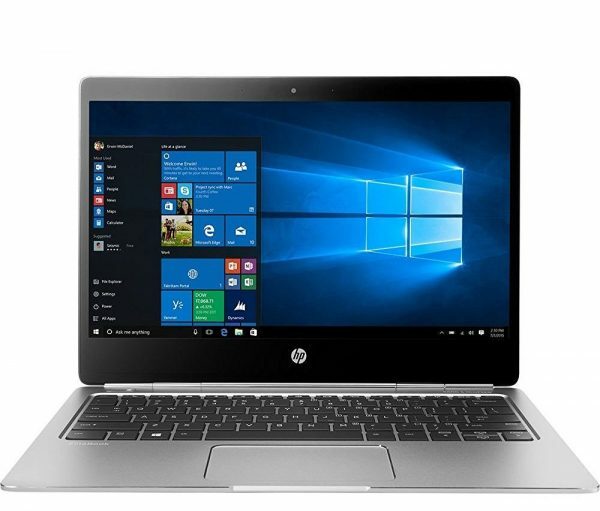 If you are looking for a laptop that packs everything from a great processor to a sturdy built and a classy design, then the HP makes all of it happen in the Folio G1. This 12-inch laptop is an ultraportable with its skinny yet powerful design and a battery that lasts for a decent amount of time too. It is great for professionals, businessmen as well as students looking for a stylish lightweight laptop. The Core m7 processor along with 128 GB storage and a brilliant resolution makes up the base model of the Folio G1. The aluminum finish looks great and with a number of configuration options to choose from, the laptop is aiming to please a larger crowd. Apple is known to be one of the pioneers of lightweight laptops. The MacBook Air influenced a lot of laptop models and created the trend towards thinner laptops. 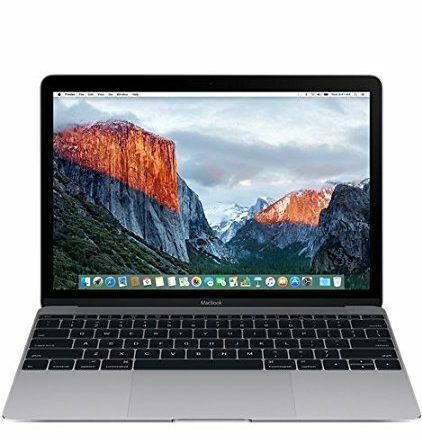 Apple MacBook 2016 is a brilliant laptop that has a thin design and a powerful processor. The Core M processor is undoubtedly powerful, although it does involve a lot of criticism from MacBook fans who wanted more from the machine. The graphics are decent enough for you to enjoy videos if not pull you to the gaming world. Keep in mind that it has just one USB-C port so you may feel at a loss of options when using the laptop to charge or connect a flash drive. While MacBook 2016 does bear a lot of similarities from last year’s version, it is still one of the best lightweight laptops that you can buy. Another masterpiece in the world of ultrabooks, Dell XPS 13 is a splendidly designed laptop with a 13.3-inch screen. The basic model includes an Intel Core i5 processor with 4GB RAM and 128 GB storage. The higher models get even more powerful. It is suitable for working professionals as well as those who need a laptop at home for entertainment. It is sleek and stylish with no compromise on the performance. The battery life is awesome. Your laptop can stay powered on for up to 11 hours in one charge. It is not the lightest laptop in this list, but it certainly aims at being as sleek as it can be. Samsung’s laptops have been talked about quite a bit by those who like a sleek design and a powerful system. The 13.3 inch, notebook 9 is a great lightweight laptop that packs a core i5 processor along with 8 GB RAM. It runs Windows 10 and has 256GB storage capacity. The styling is one of the best things about the laptop. The screen is brilliant with great viewing angles and the speedy SSD makes working on the laptop an awesome experience. 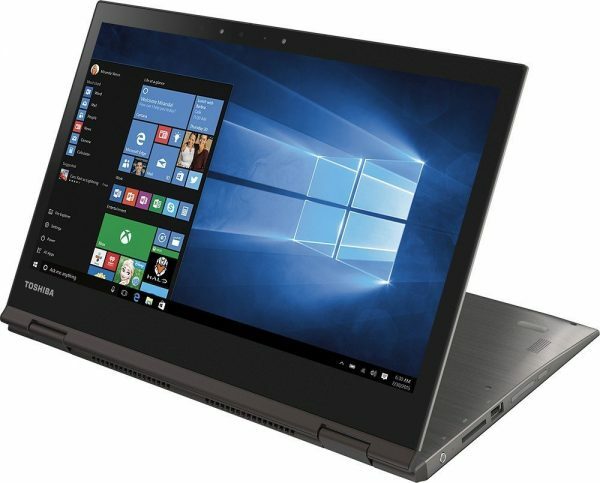 It is priced competitively and has some great features to offer making it one of the best lightweight laptops of 2019. 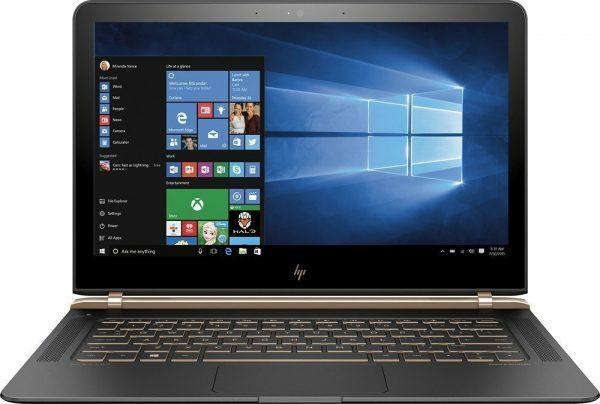 The 13.3 inch HP Spectre is undoubtedly an eye candy. It has a smooth finish and a delightful design. The best part is that it is one of the thinnest machines that you would come across with a core i7 configuration. It impales most of the laptops with its stunning performance and looks. The attractive design is complemented with a brilliant full HD display which gives you incredible viewing angles. The 8 GB RAM and 256 GB SSD make working on the system a breeze. The full metal body and the smooth finish of the KiraBook make it a sleek lightweight laptop. It has a great performance because of the Core i7 processor and 8 GB RAM which ensures buttery smooth operation. The 13.3 inch HD touchscreen is superb and the 256 GB SSD ensures quick performance. There isn’t much that the laptop compromises on and this is why people are loving it so much. From its stunning looks to its outstanding performance and great battery life, the KiraBook is worth its price. The 13.3 inch Lenovo Yoga 900 is a feast for the eyes but it makes working on it just as exemplary. It features a core i7 processor along with 8 GB RAM on its lowest model. The display is undoubtedly brilliant and the storage capacity can vary from 256 GB SSD to 1 TB SSD. For those looking for an outstanding style and brilliant performance, the Yoga 900 will not disappoint you. The full HD touch screen is great and it has nice viewing angles too. You will find the Yoga 900 to be a great machine suitable for work as well as play. It makes watching videos or playing games an awesome experience too. With a Quad-core processor and 4GB RAM, the Vivobook E200HA is a beautifully crafted Asus laptop which is light yet powerful. The 11.5 inch full HD screen is vibrant with a perfect representation of the colors and the touchscreen is great to use. The full day battery life makes life at work a lot easier. But it should not be mistaken for a laptop for professionals only. 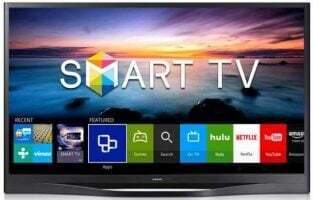 It is great for businessmen as well as home entertainment. The full-size keyboard is great and the 32GB flash memory allows quick performance. It comes with one year’s subscription to Office 365 which can be great for working professionals. 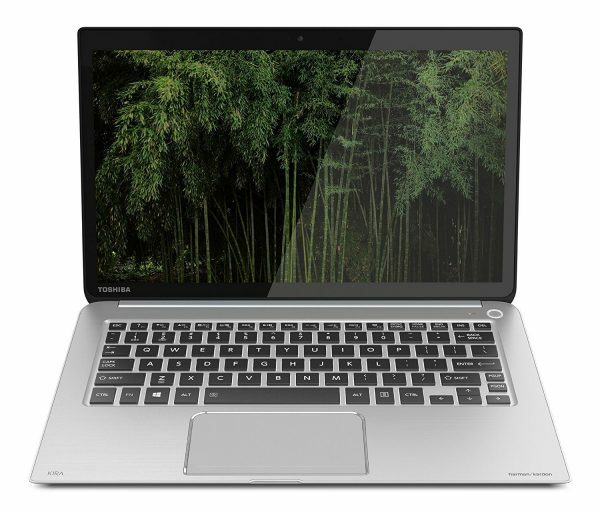 With a core i5 processor and 8GB RAM, the Satellite Radius 12 is one of Toshiba’s sleekest and most powerful machines. The 13.3-inch screen has a great display featuring a true 4K screen. Photographers and media professionals love this laptop because of its brilliant screen and outstanding performance. The keyboard may look slightly smaller with lesser space between the keys and the battery life is not as competent as other lightweight laptops in the market. The 256 GB SSD ensures faster performance when it comes to operating the machine. The brushed metal design makes it visually appealing. Overall it is a decent laptop for anyone looking for style and power. This is a list of the best lightweight laptops of 2019. 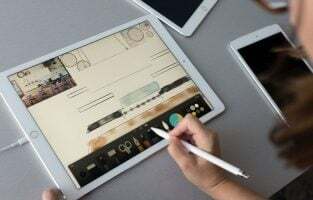 We have kept processors, price and battery life in mind while curating this list because most of the users find these to be the most important features in any laptop. Keeping in mind that lightweight laptops have been gaining a lot of popularity and the price continues to go north because of the power they pack, most of these laptops may be considered a premium choice for many users. 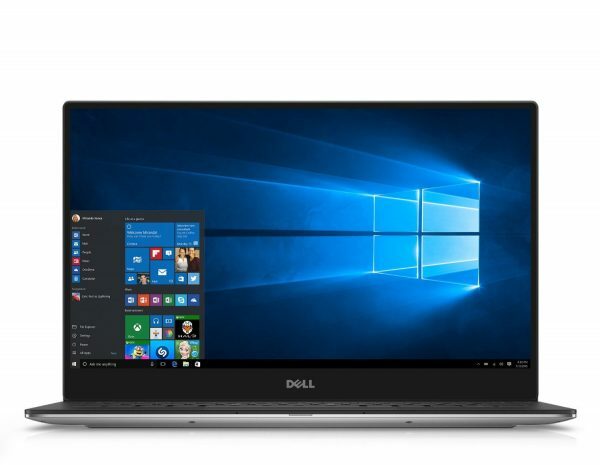 These ultrabooks are perfect for those wanting a slim and light laptop at reasonable prices. 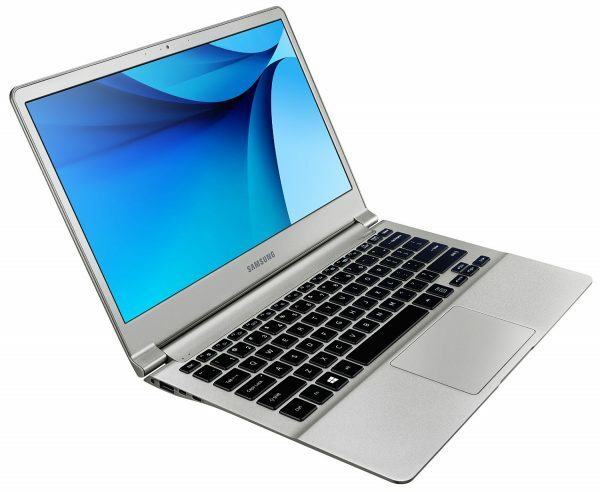 Ultrabooks are available from all the top manufacturers like Samsung; Asus; Toshiba; Lenovo and HP and are worth taking a look. Heavier laptops come with more features and ports, but you can get the same hardware in a laptop that is design focused. The price ranges from $1000 to $1500 depending on the accessories available and the specifications of the ultrabook. It is not possible to do a serious 3D type of gaming on these ultrabooks. However, most of them come with a RAM that is sufficient for regular activities. The hardware, however, might be slower than those available in heavier laptops. The specs will also be mid-range, perfectly suitable for work and multimedia as well as for entertainment. Check these laptops if portability is an important aspect for you, rather than heavy features. If you do a lot of writing, light tasks, surfing the web or you just want a laptop with you when travelling, these are ideal.